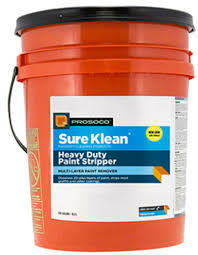 Sure Klean® White Scum Remover removes salt scums (carbonates and sulfates) from clay brick and tile surfaces. 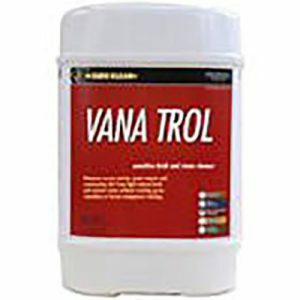 Properly applied, this blend of inorganic and mild organic acids and special wetting agents and inhibitors, safely and easily removes salt scum without discoloring or altering the surface. 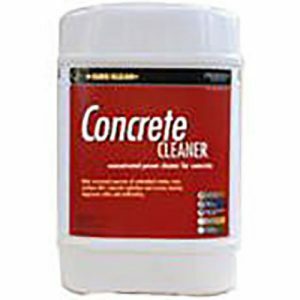 White scum (insoluble salts) is a thin film of hard white/gray deposits formed on the face of the brick or tile. 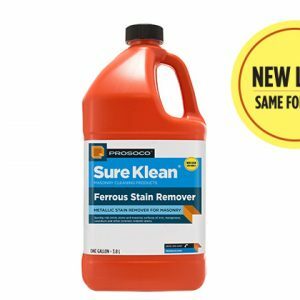 White scum is not the water-soluble, white efflorescence that can normally be brushed away or easily washed off the surface with standard cleaners or a proprietary Sure Klean® cleaner. 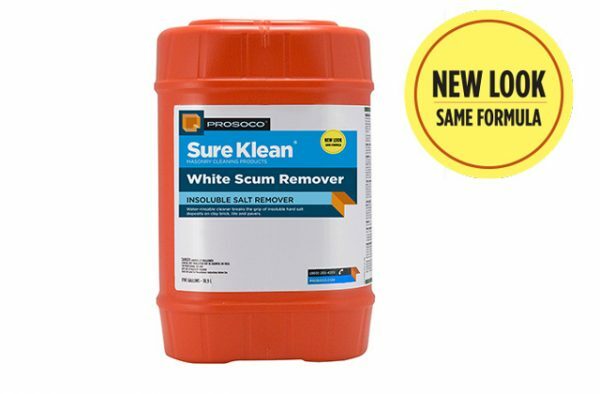 White Scum is insoluble in water and most acid cleaning solutions.